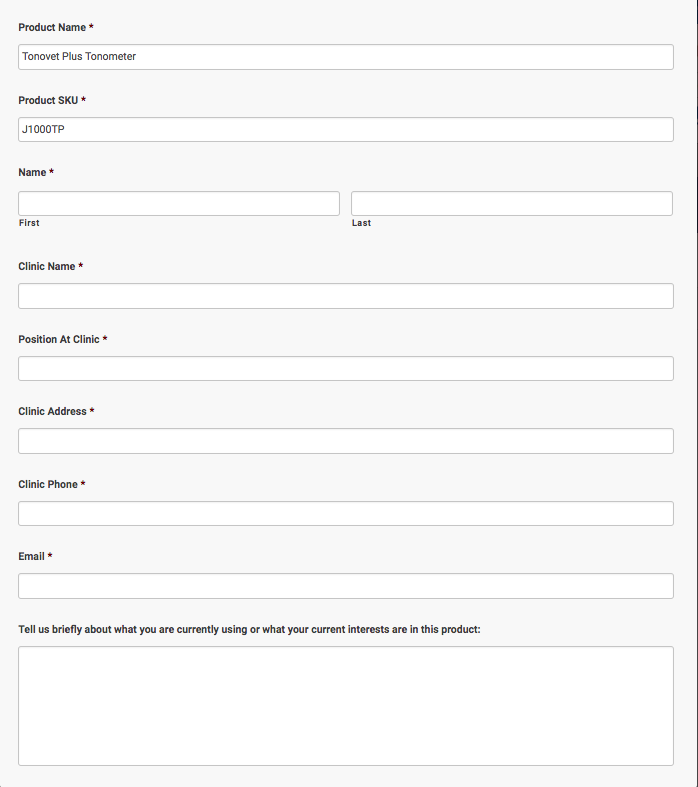 Jorgensen Laboratories has now added the ability to request a demo for some of our top products! Step 1: Click on any of the product links below to go to the product page. 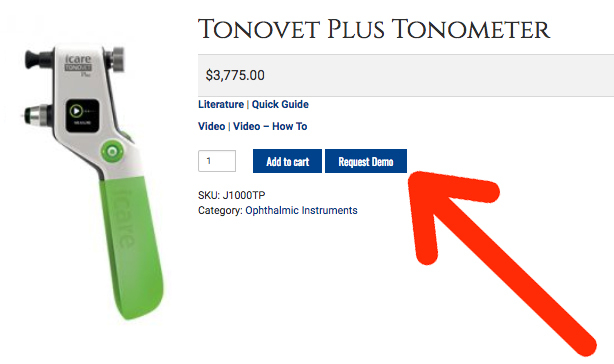 Step 2: Click on the Request Demo button on the product page. Step 3: Fill out all of the information. Step 4: You will be contacted by your local Jorgensen Regional Manager to schedule the demo.